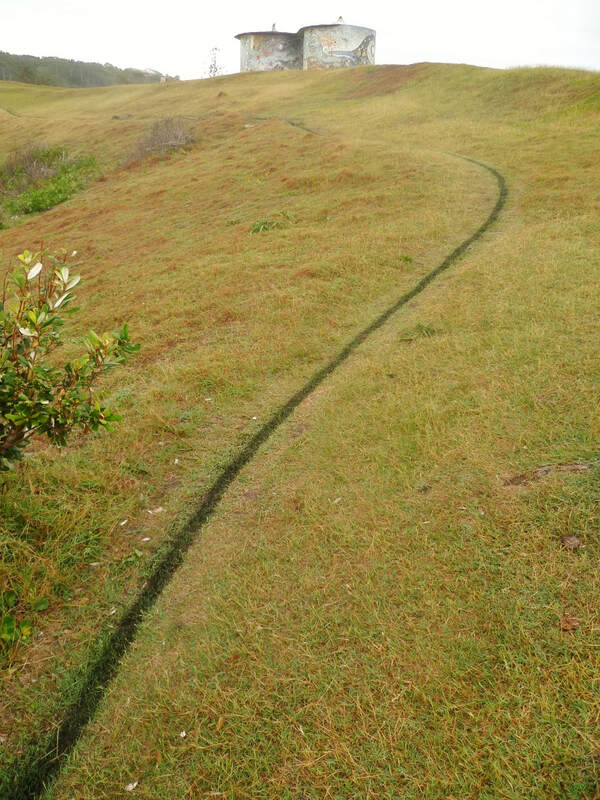 LAND ART, EARTH ART, ENVIRONMENTAL ART. Gerry Joe Weise, Australian visual artist born in Sydney, has exhibited in many major countries including the USA, Europe and Australia. Many of his artworks are present in museums, public and private collections across the globe. 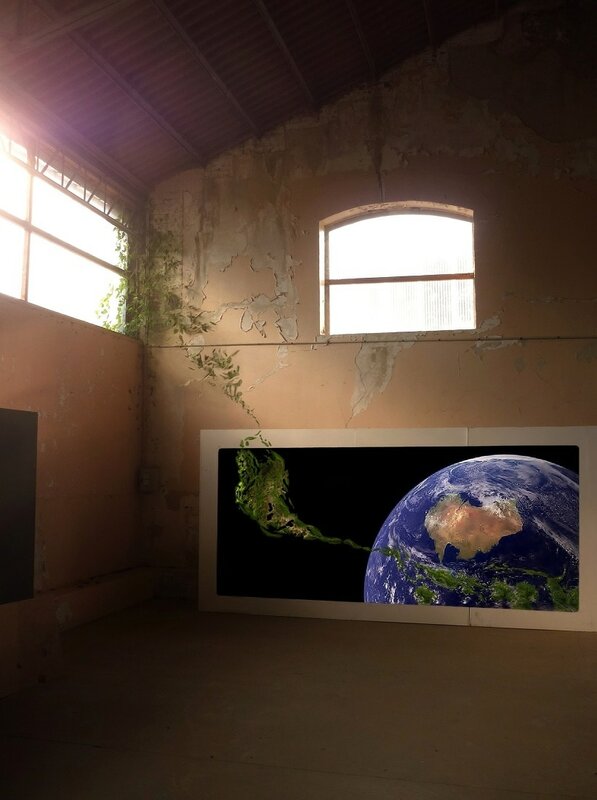 He has exhibited in over 70 solo and group exhibitions, and is known for the following categories: Earth Art, Land Art, Installation Art, and "In Situ". New book "Earth Art, 70th Exhibition Celebration", published June 2017 in 51 countries. Gerry Joe Weise, Black Charcoal Line. Crescent Head, NSW Australia. March 2018. 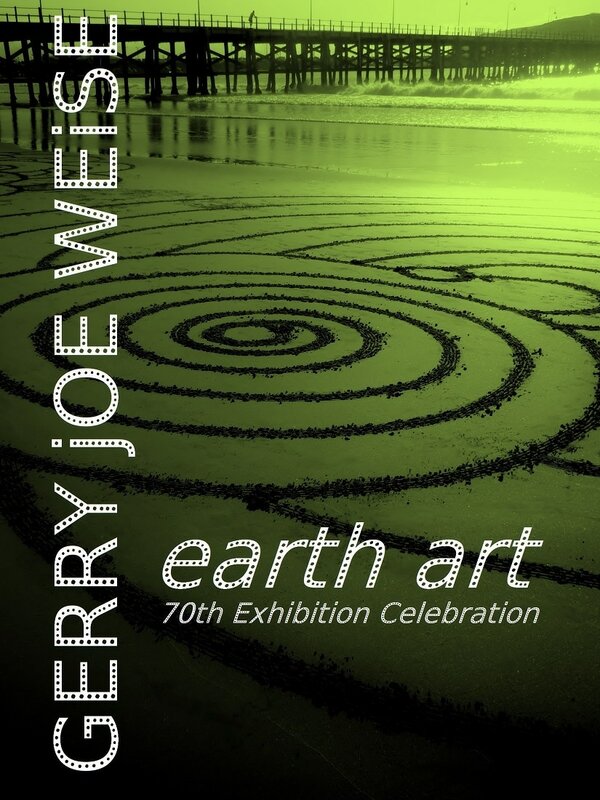 Earth Art, 70th Exhibiton Celebration, by Gerry Joe Weise. Book 250 pages, published in 51 countries, 2017. Gerry Joe Weise, Earth Australia One. 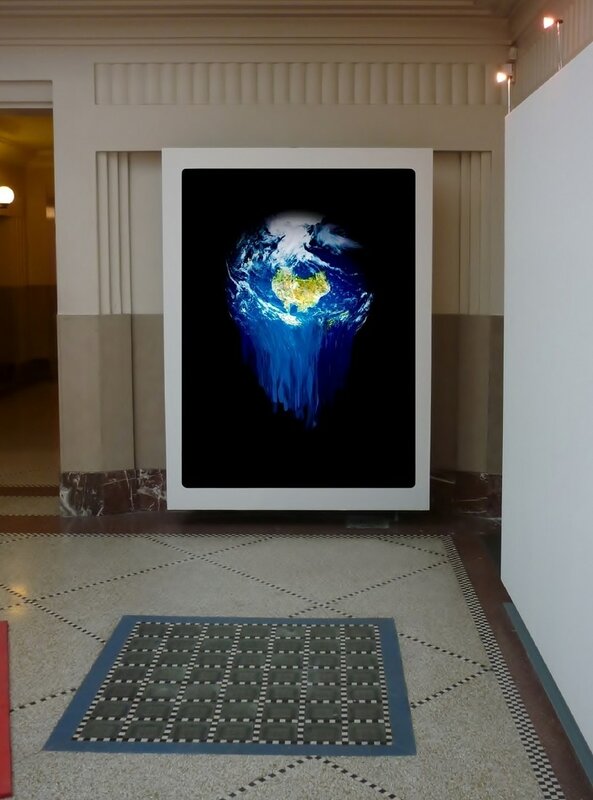 World Nature group exhibition, Kingston Gallery, New York City NY, USA, 2017. Gerry Joe Weise, Nature Australia One. 70th Exhibition Anniversary solo exhibition, Warehouse 80, Sydney NSW, 2017. 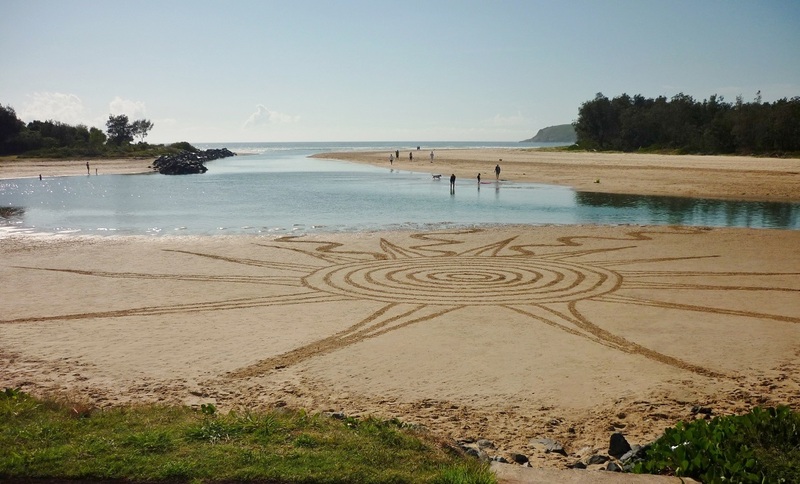 Gerry Joe Weise, Land Art, Sand Painting Installation, Jetty Beach, Coffs Harbour, NSW Australia, 15 February 2016. Gerry Joe Weise, Land Art Light Box Exhibition, L.A.M.P. 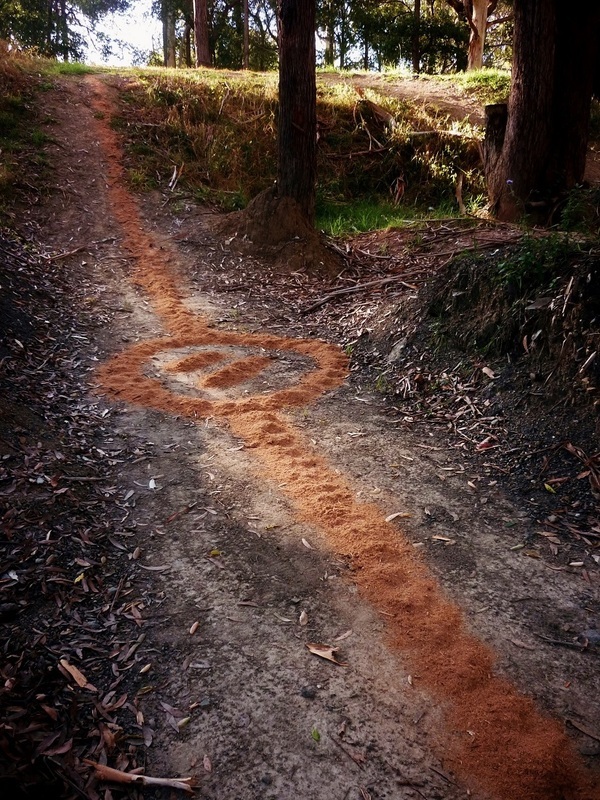 Land Art Multi-media Project, Warehouse 80, Sydney, Australia. 30 May to 12 June 2016. Large-scale transparencies exhibited on translucent white surface with internal incandescent light source. 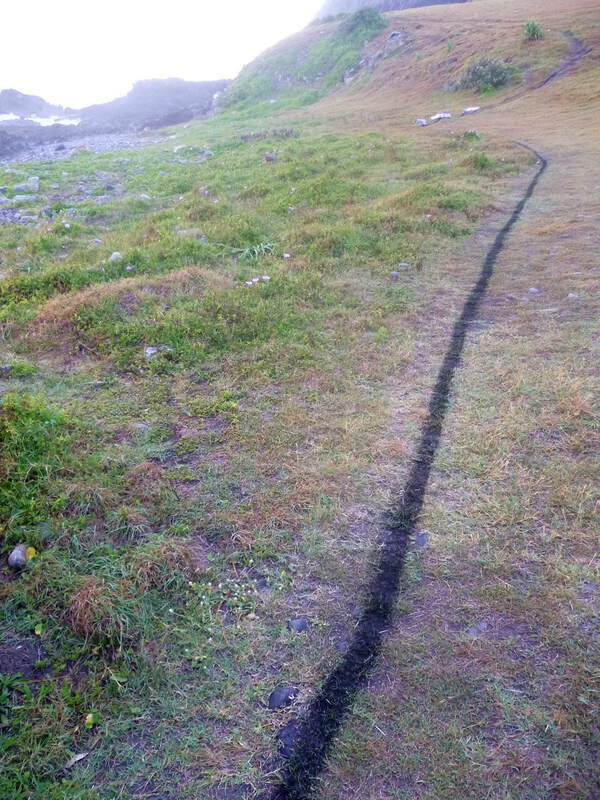 Gerry Joe Weise, Land Art, Ephemeral Tidal Rings (before and after the tide), Jetty Beach, Coffs Harbour, NSW Australia, 23 February 2016. "The tides are so very important to us. Gravity clasped particles together to create our planet, and placed it in orbit around the Sun. Which in turn creates the tides that allowed life forms to leave the seas and move onto land." 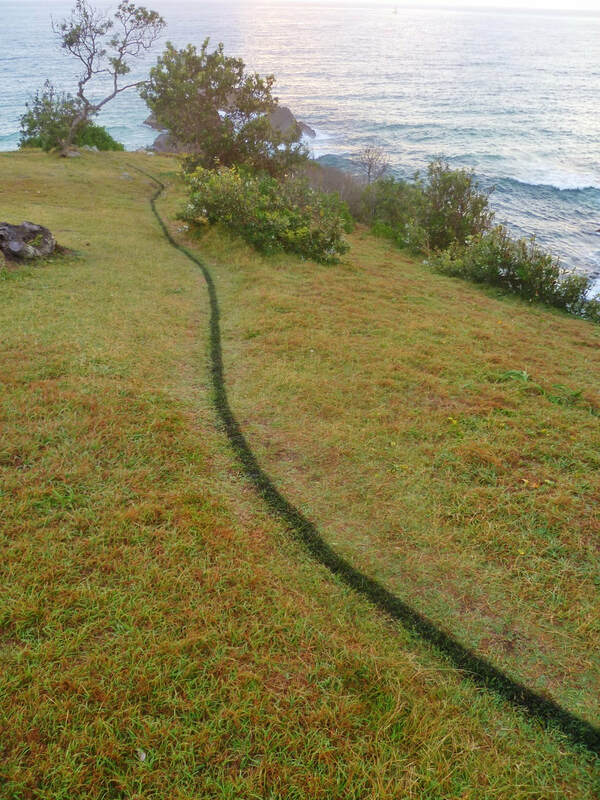 Gerry Joe Weise, Land Art, Water Rings, sand installation, sunrise at Jetty Beach, Coffs Harbour, NSW Australia, 15 February 2016. Gerry Joe Weise, Land Art. Water Rings, sunrise at the Jetty and Muttonbird Island, Coffs Harbour, NSW Australia, 2015. Gerry Joe Weise, Land Art. 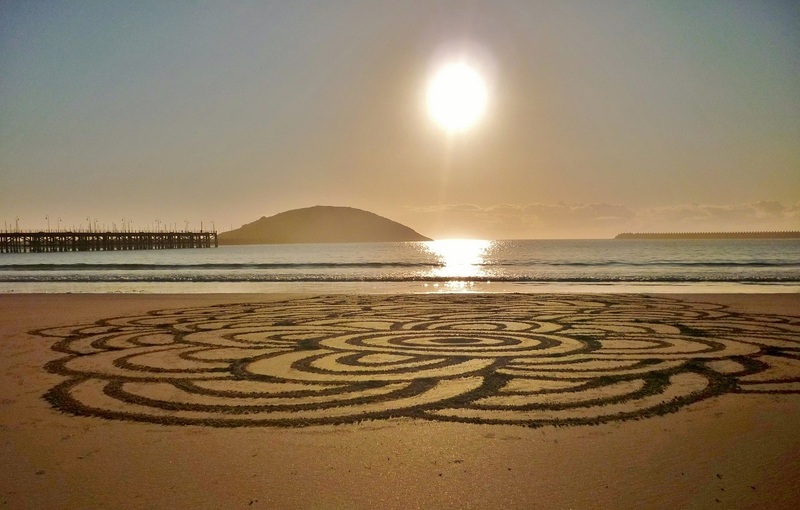 Reflecting the Sun, sand installation, Park Beach, Coffs Harbour, NSW Australia, 2015. Gerry Joe Weise, Land Art. 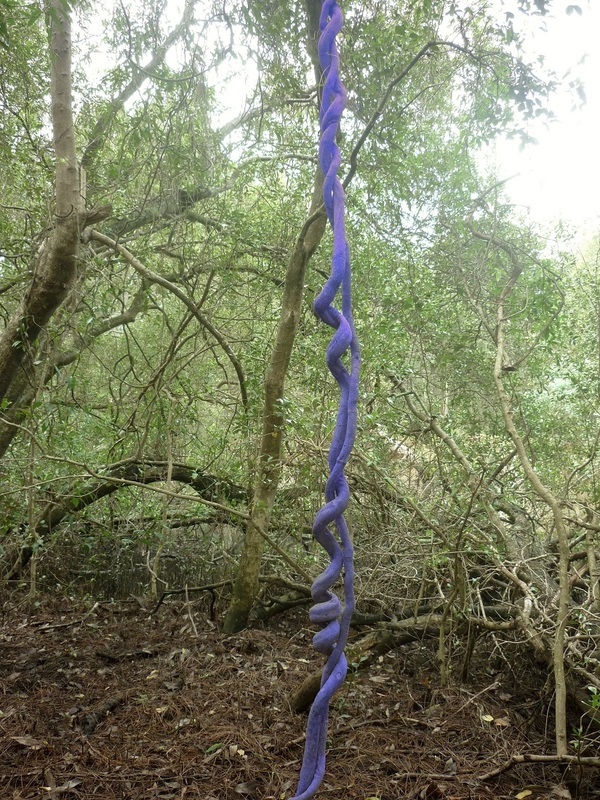 Twister, washable natural blue pigment and vegetation installation, Dorrigo National Park, NSW Australia, 2016. Gerry Joe Weise, Land Art. 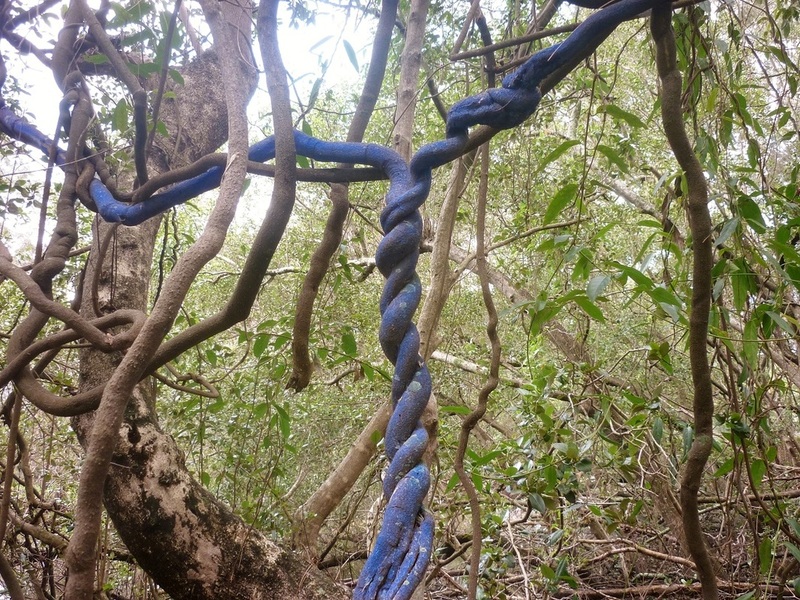 Ripply, washable natural blue pigment and vegetation installation, Dorrigo National Park, NSW Australia, 2016. 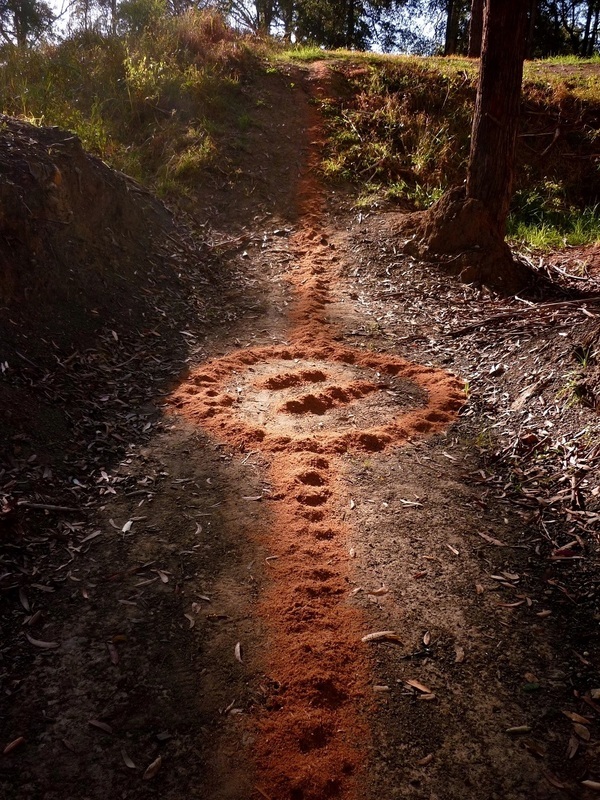 Gerry Joe Weise, Land Art. 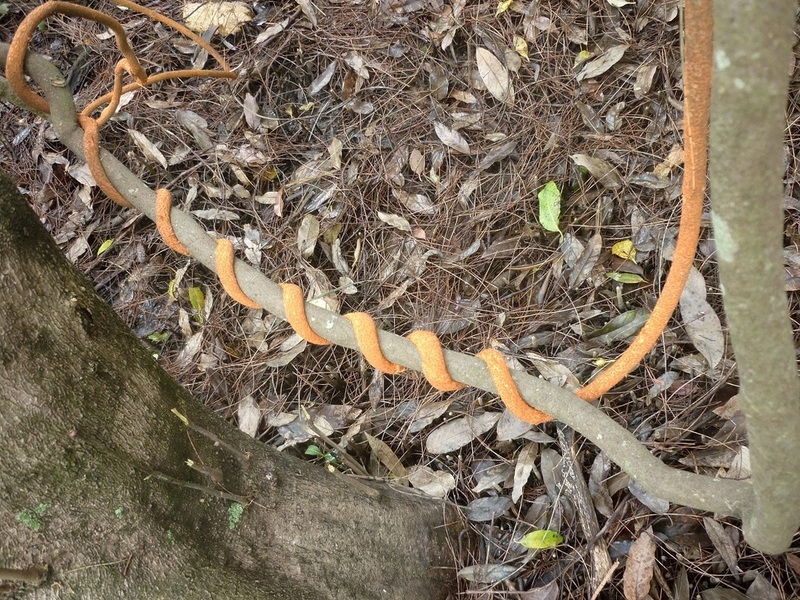 Twirly, natural ochre and vegetation installation, Dorrigo National Park, NSW Australia, 2016. Gerry Joe Weise, Land Art. 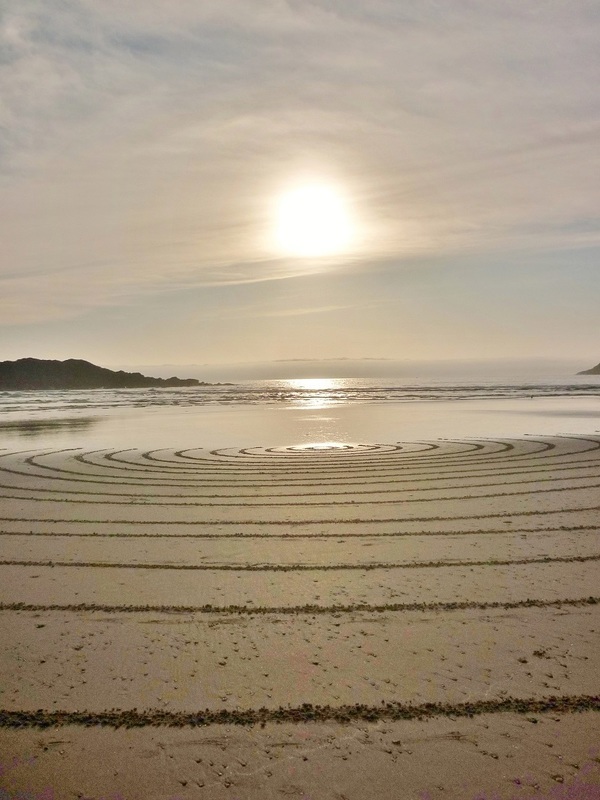 Sun Rings, sand installation, sunrise on Park Beach, Coffs Harbour, NSW Australia, 2015. Gerry Joe Weise, Land Art. 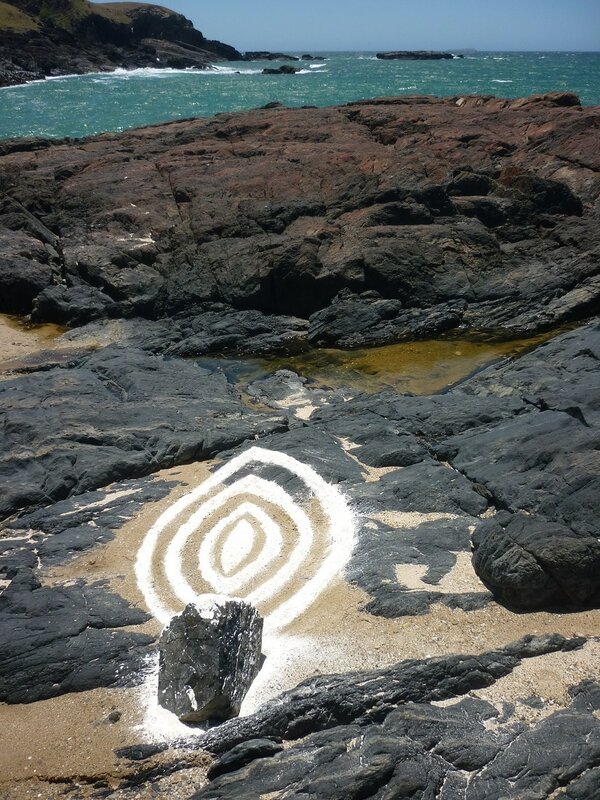 Eccentric Ovals, mineral installation, Macauleys Headland, Coffs Harbour, NSW Australia, 2015. Gerry Joe Weise, Land Art. 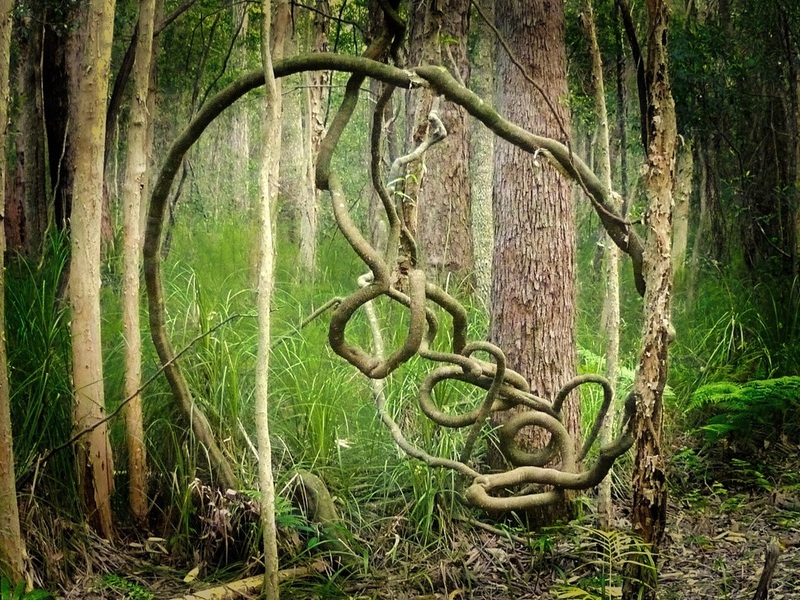 Squiggly, subtropical forest, Dorrigo National Park, NSW Australia, 2015. 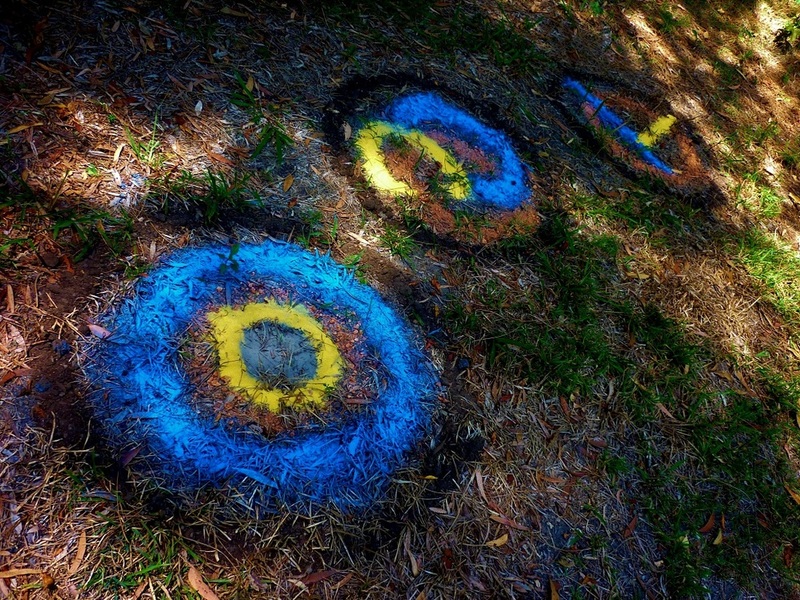 Gerry Joe Weise, Land Art, Quantum Circles, natural pigments on ground installation, Coffs Creek, NSW Australia, March 2016. Gerry Joe Weise, Land Art. 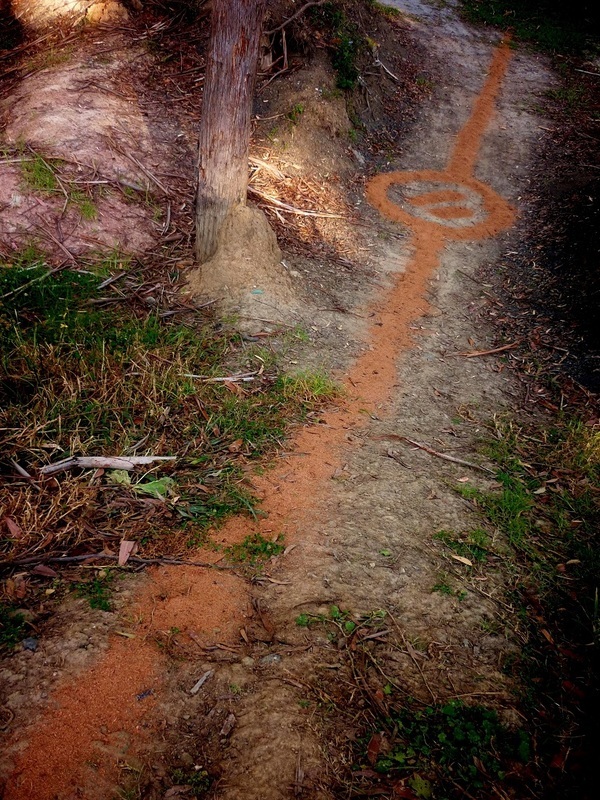 Pathway, natural ochre installation, Kangaroo River State Forest, NSW Australia, 2015. Gerry Joe Weise, Land Art. 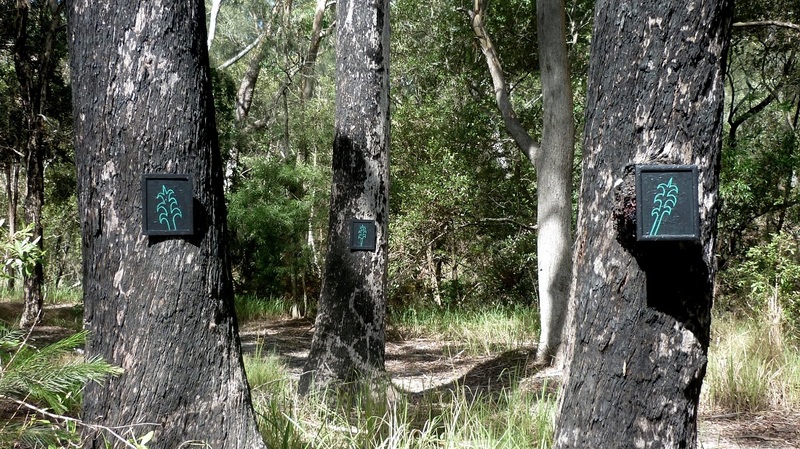 Black Trees, acrylic paint on wood, Grafton, NSW Australia, 2016. Gerry Joe Weise, Land Art. 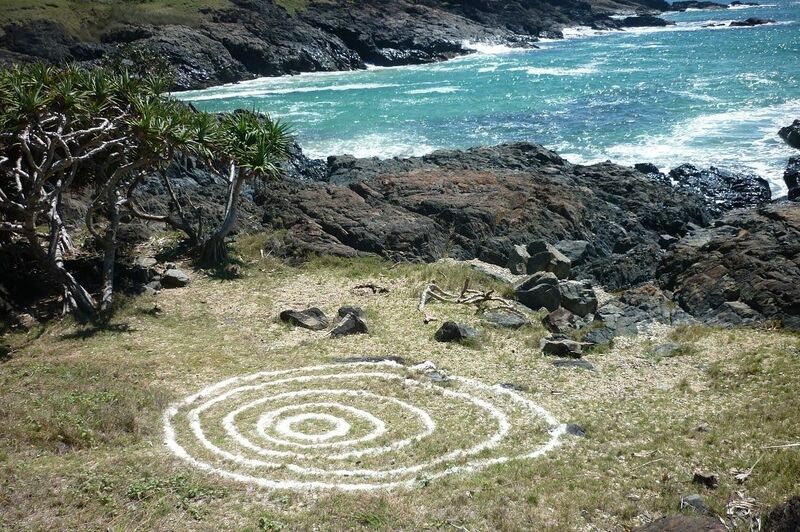 Eccentric Circles, natural mineral installation, Macauleys Headland, Coffs Harbour, NSW Australia, 2015. Gerry Joe Weise, Land Art. 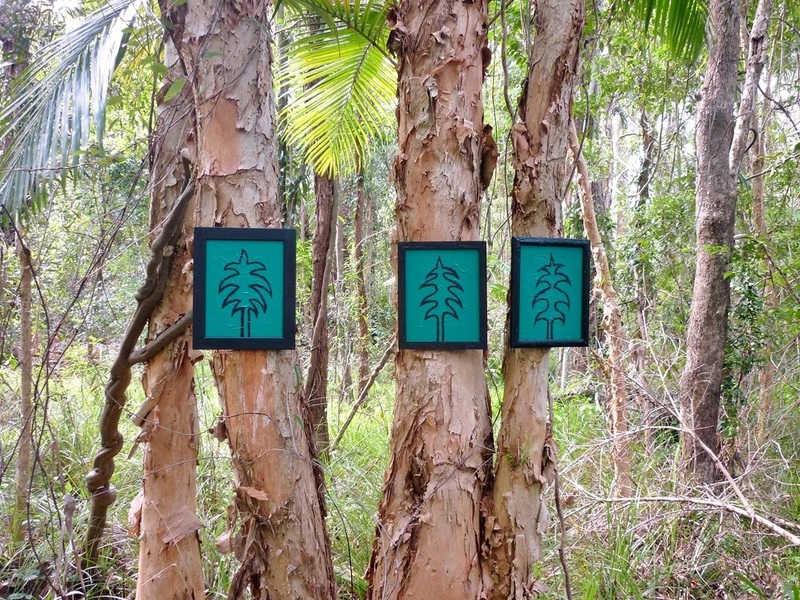 Turquoise Trees, Nambucca Valley State Forest, NSW Australia, 2015.